Each shirt is handcrafted and brilliantly styled; mixing modern and traditional designs with time-honored Batik process. Our 100% cotton shirts are made with quality and originality.The colorful and unique handcrafted Men's shirt collection offered by Pete Huntington Inc. is inspired by a techniques we have perfected as a textile manufacturer of quality hand dyed fabric in the home décor industry. Our 100% Cotton Lawn Premium shirts are inspired by nature, designed by renowned artisans in Bali. With designs that cover everything from the time-honored American Flag to the quirky Beer Pong they make every effort to offer motifs on timeless and classically styled products that appeal to everyone. Offering the highest quality belt made from only the finest materials. Aside from the quality, there’s something extra special about a johnnie-O garment. We like to call it our ‘top spin’. To put a quick hammer on a nail here, it’s about that unexpected, but much appreciated add-on feature. 34 Heritage was created for today’s gentlemen—evolved, well traveled and stylish; always insisting on the best even when out of their office suitUnderstated and refined, with timeless elegance imbued through subtle details and washes, every jean and pant created uses the richest fabrications designed to meet the brand’s high standards for quality style. 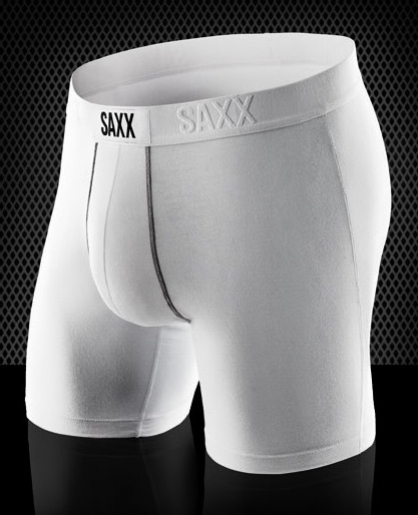 The superior fit and shape of 34 Heritage provides a style guaranteed to be complimented for men of any age. 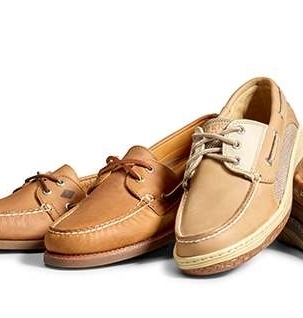 The gold standard for casual footwear—seasonal selections of loafers, boat shoes, sneakers. Featuring large selection of premium Gold Cup authentic originals. The pioneer in relaxed island wear of superior quality—seasonal selections of sport shirts, polos, t-shirts, pants, shorts, sweaters, swim. Featuring large selection of Relaxology t-shirts and footwear—incredibly light and comfortable boat shoes, sandals, sneakers. Makers of luxury, casual, white shirts in both button down and spread collar models. We source globally to find the finest 100% cotton and 100% linen fabrics. We pay attention to the details like a split mitered yoke, exaggerated curved sleeve cuffs, mother of pearl buttons, an 8 button front, and more. In the end, what you’ll really fall in love with is the fabric and the “feel”. Our shirts form the foundation of a timeless and distinctive look, one that ensures a sense of style no matter what the occasion. 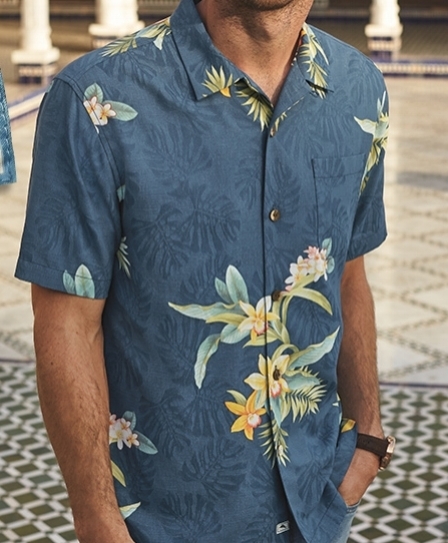 Peter Miller offers superb craftsmanship and premium quality—seasonal selections of patterned sport shirts, polos , ¼-zip pullovers & vests, shorts, jackets. Plus swim & cologne. Southern Tide offers classic, authentic, the leader in youthful Southern style—seasonal selections of patterned sport shirts, Skipjack polos, t-shirts (SS,LS and hoodies), 1/4 zip pullovers, shorts, swim. Plus flipjack sandals, boxers, belts, hats, croakies, koozies. Subscribe to our newsletter for exclusive online & instore promotions, new arrivals, trunk show notifications and other exciting upcoming events! We respect your privacy and will not share your information with any outside affiliates.